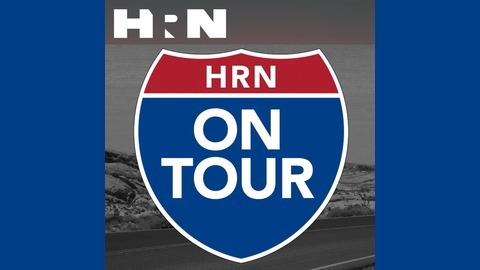 From time to time, the Heritage Radio Network team ventures beyond our Bushwick shipping container studio to bring you special coverage from cities around the US and the world! 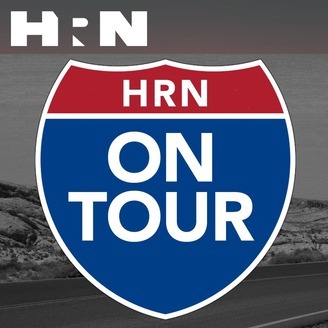 Our first stop is Nashville, TN, where HRN Producer-at-Large Jack Inslee, Deputy Director Caity Moseman Wadler, and musician and writer Odetta Hartman interview the chefs at some of Music City's top restaurants. The Columbia Gorge is emerging as the most interesting wine growing region in Washington State. Join Sam Benrubi of The Grape Nation as he speaks with Nate Ready, Hiyu Farms, James Mantone, Syncline Winery, and Chris Dowsett, Buty Winery. This second wave of winemakers are practicing permaculture, organics, and biodynamics, and are managing the microbiome using animals, natural forage, and being attuned to the needs of the vineyard. Episode 244: The Great Red Wines of Washington State.